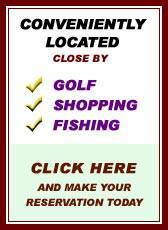 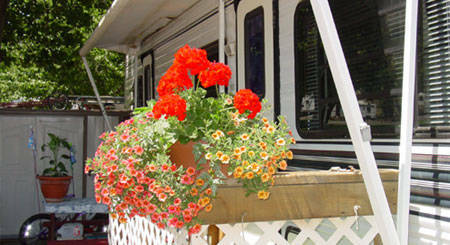 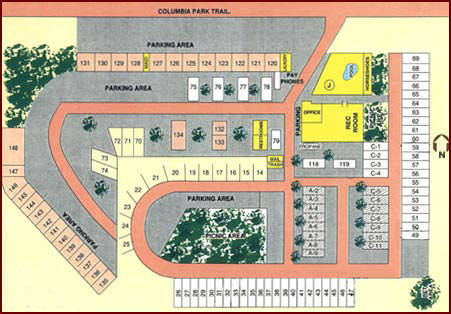 We have 89 RV spaces, all with full hook-ups, water, sewer, electric (30amp), and cable TV. 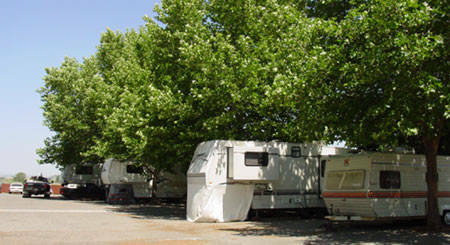 Beautiful, mature trees offer shade to the RV spaces. 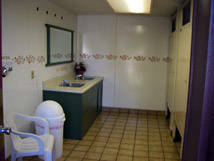 Our restrooms are some of the cleanest in the state! 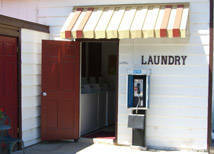 There is also a laundry room available. 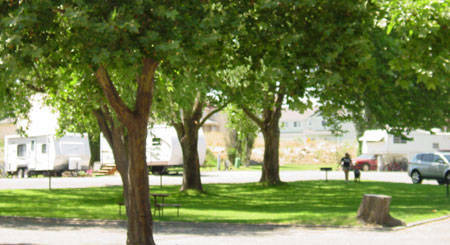 Pets are always welcome in the RV park only! 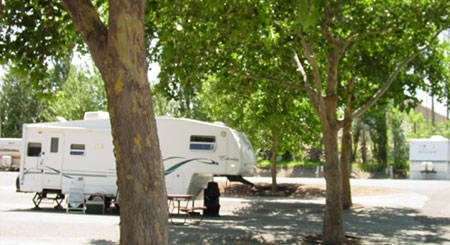 Daily spaces start at $35 for 2 people, $3 for each additional person. 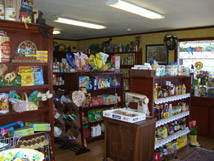 10% discount with Good Sam. 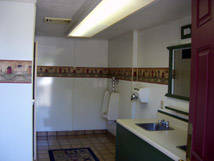 Monthly spaces start at $425 for 2 people, $25 for each additional person.